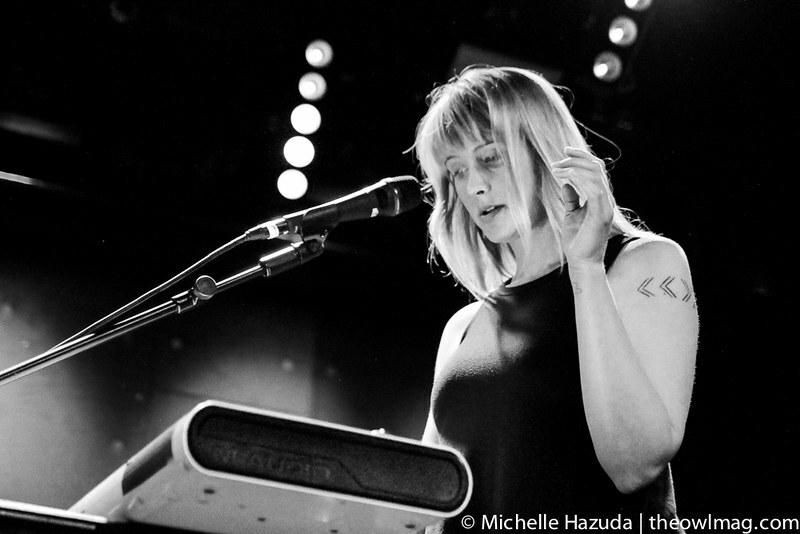 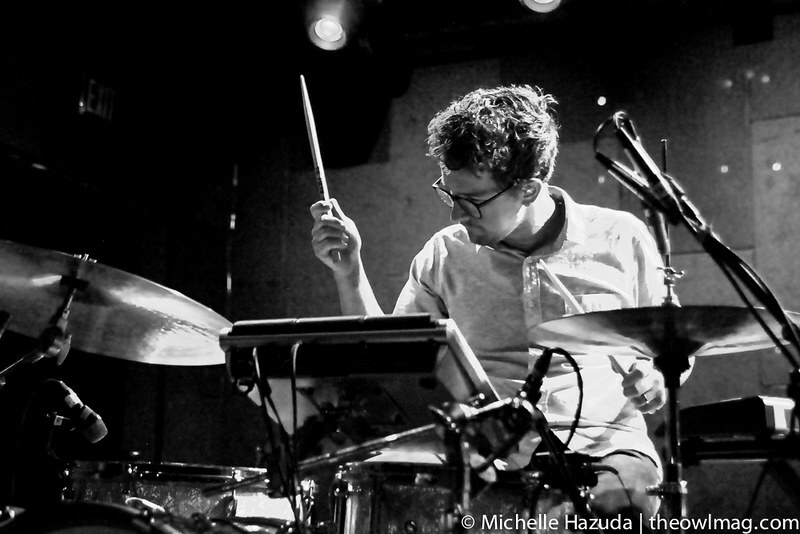 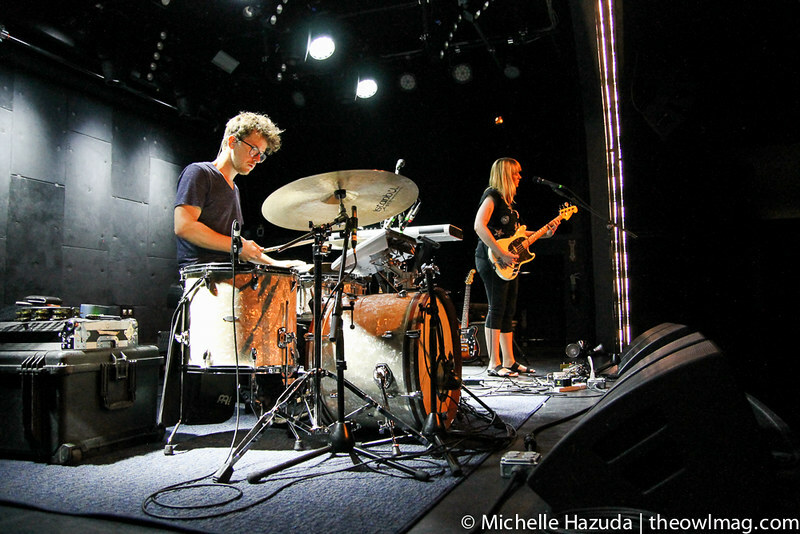 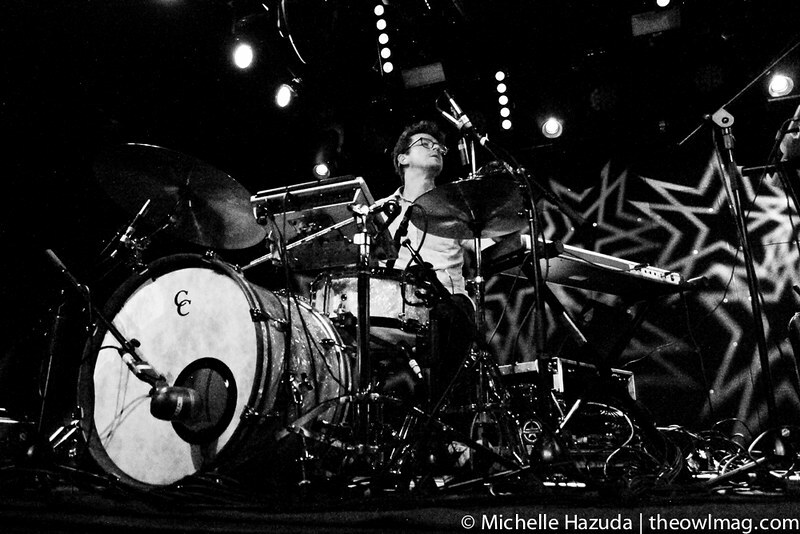 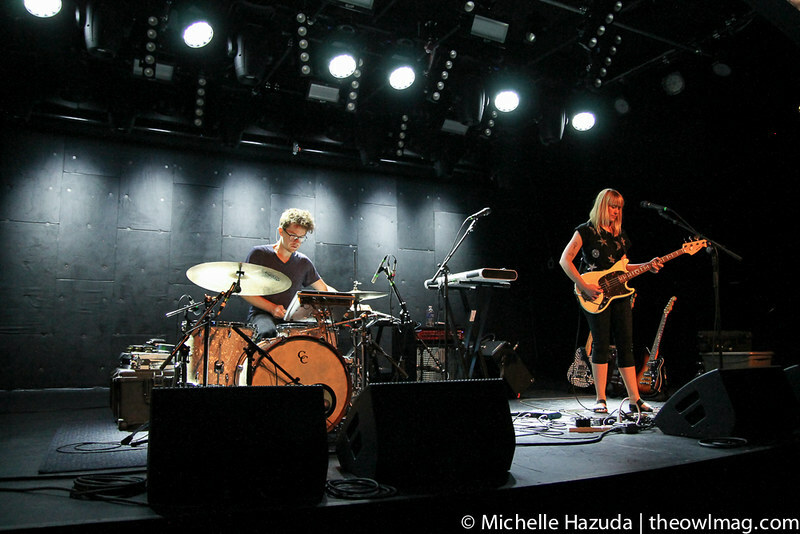 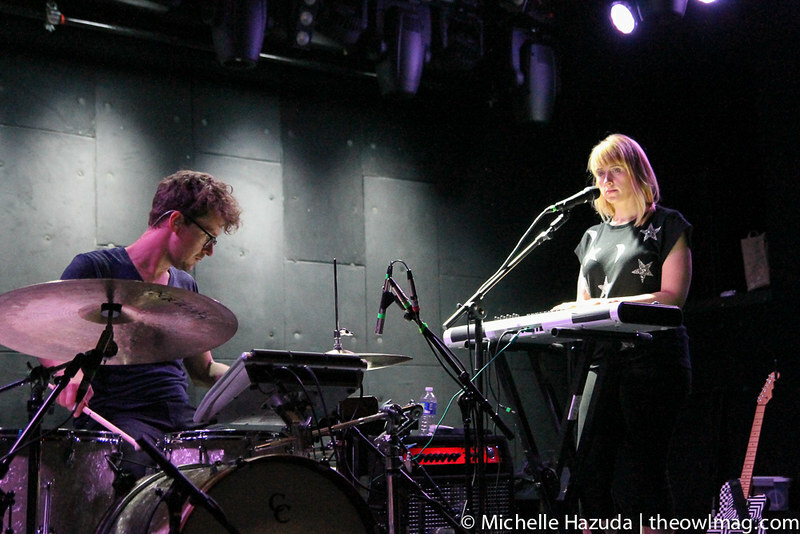 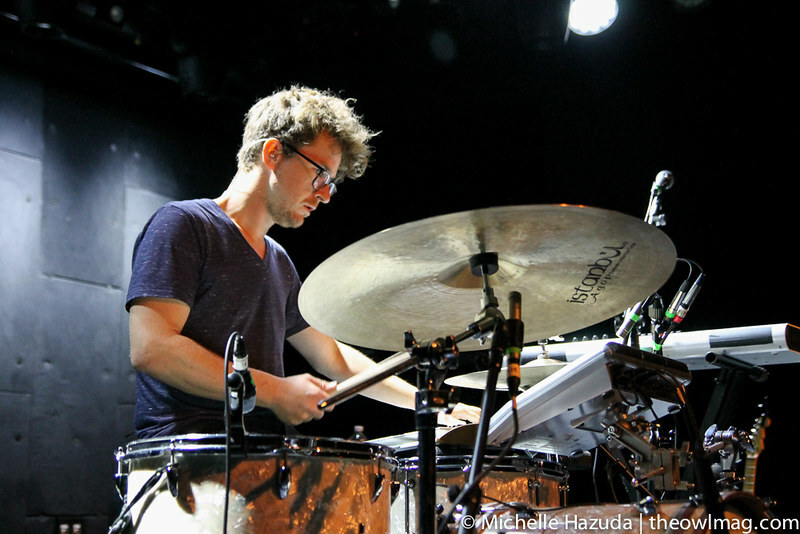 Wye Oak returned to LA in support of their recent surprise EP Tween. 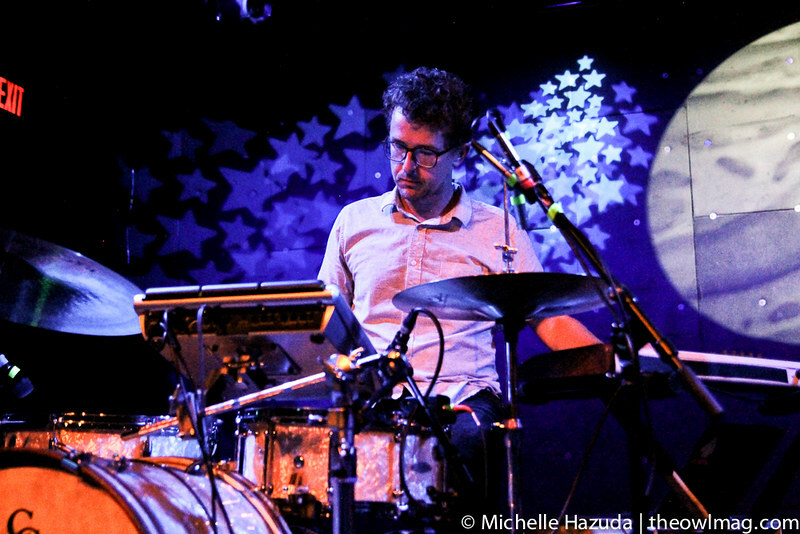 The band played to an adoring crowd Saturday night. 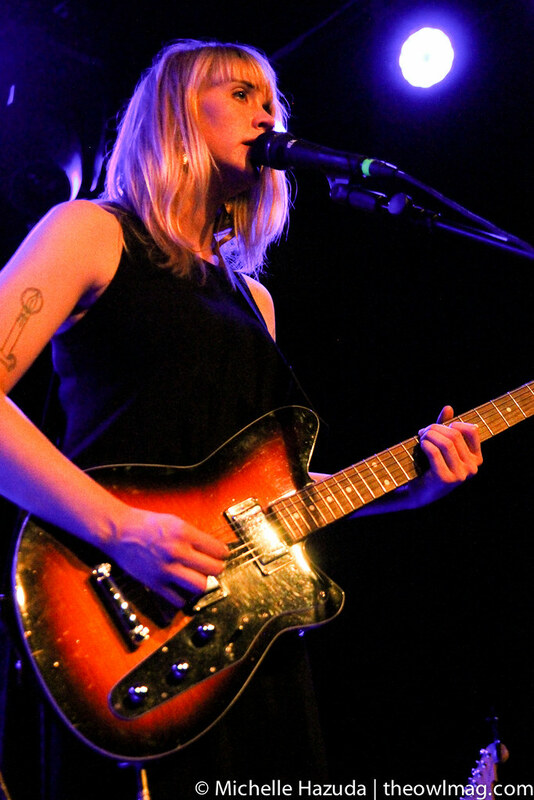 While the title track from 2011’s Civilian was an obvious fan favorite, older tunes like “For Prayer” and new songs like “Watching the Waiting” certainly did not lack for adulation.